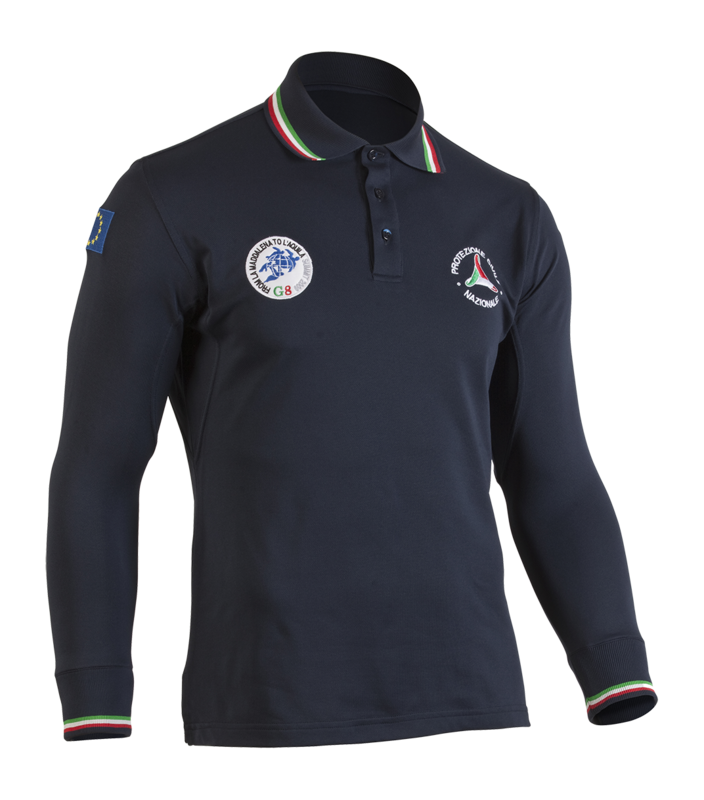 Never before was a flame-proof material so comfortable to wear. Never before was made a flame-proof material so comfortable to wear. 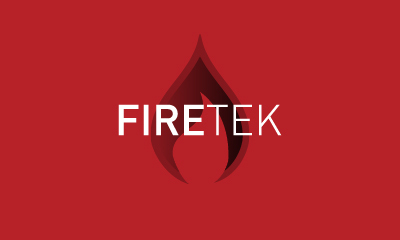 Firetek offers the highest flame and heat protection according to the most accredited international standards. Microfiber fabric with high breathability. 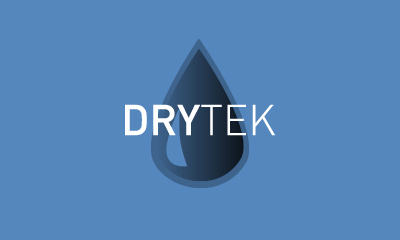 The Drytek fabric has as a “natural” feature the capacity to not absorb humidity that combined with the high fiber surface tension allows to dissipate sweat outwards. 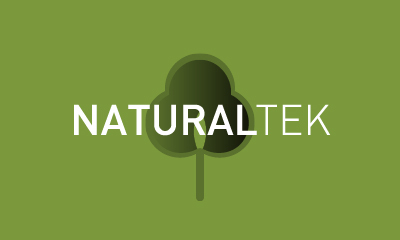 Naturaltek is the perfect combination of tradition and innovation, lightness and resistance, comfort and performance. Silvertek is a new and innovative fabric made by a blend fiber containing pure silver. 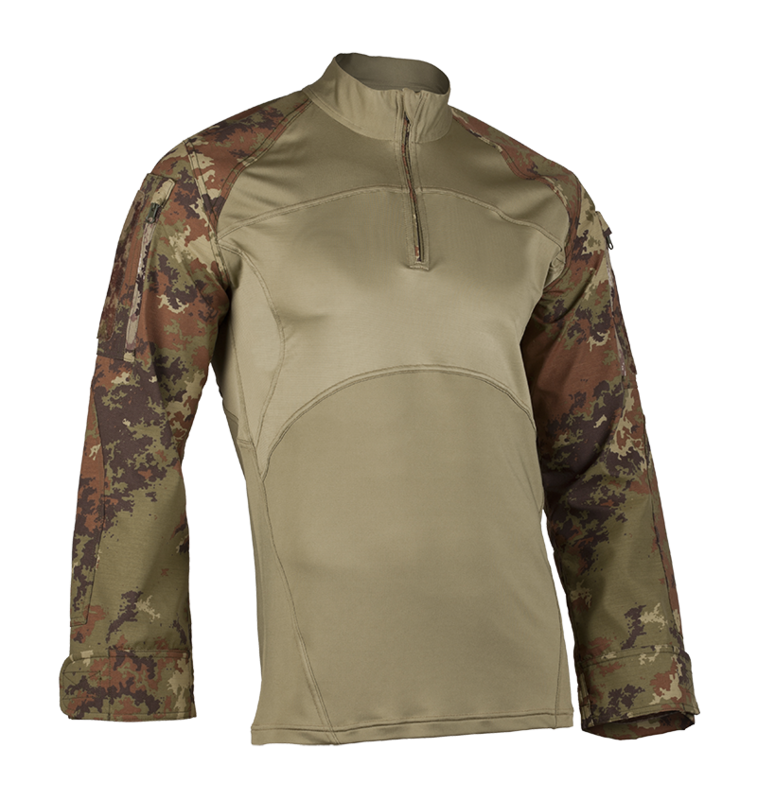 Extremely light and elastic, Silvertek regulates body temperature, ideal for extreme conditions of use. Keeps moisture away from body and has total antibacterial protection.